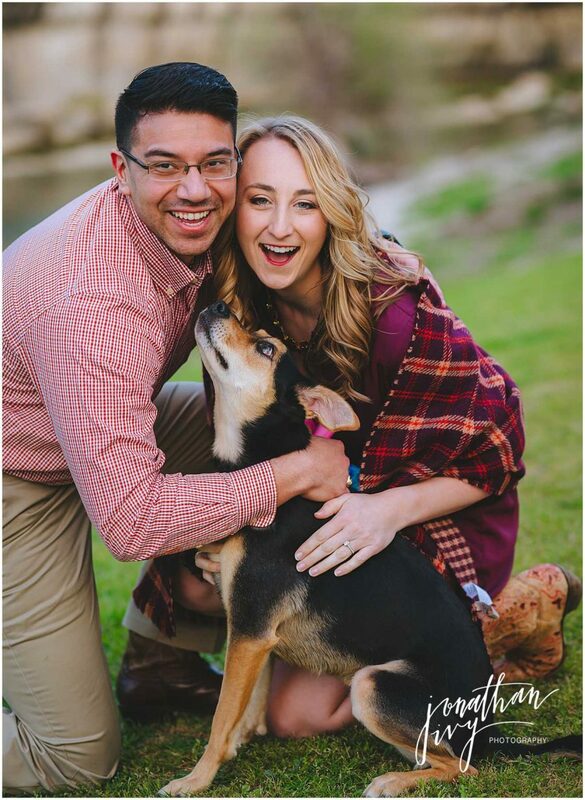 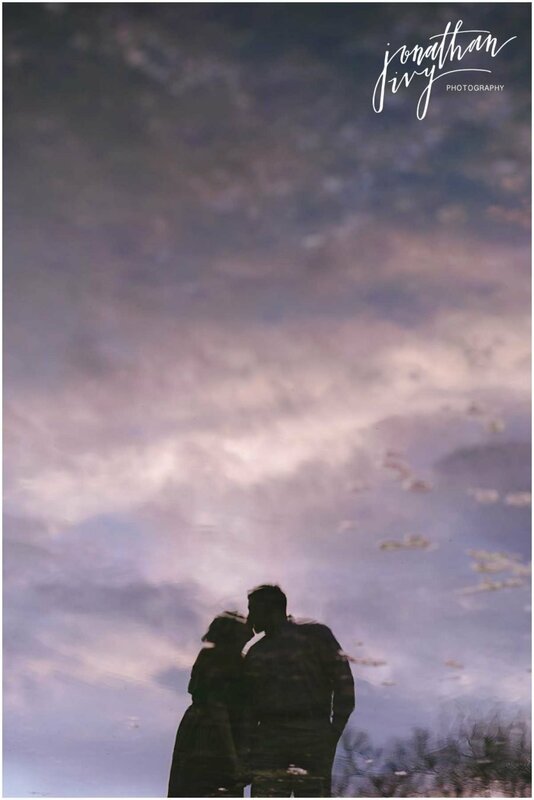 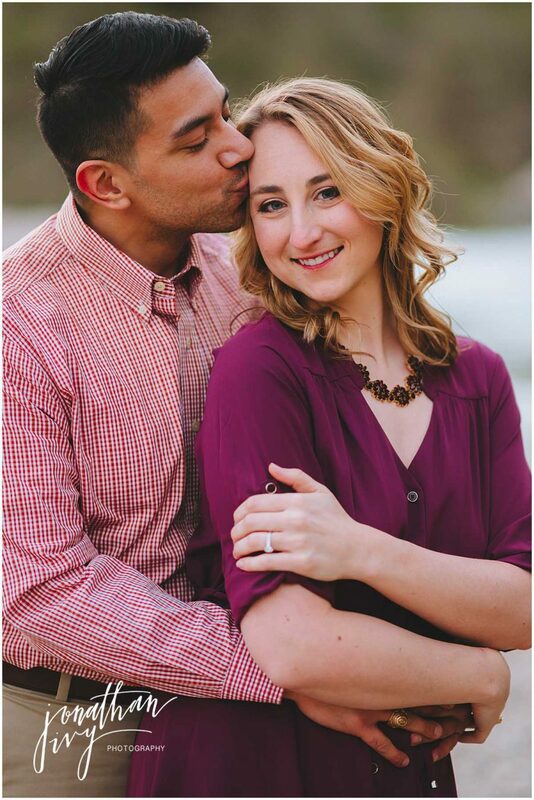 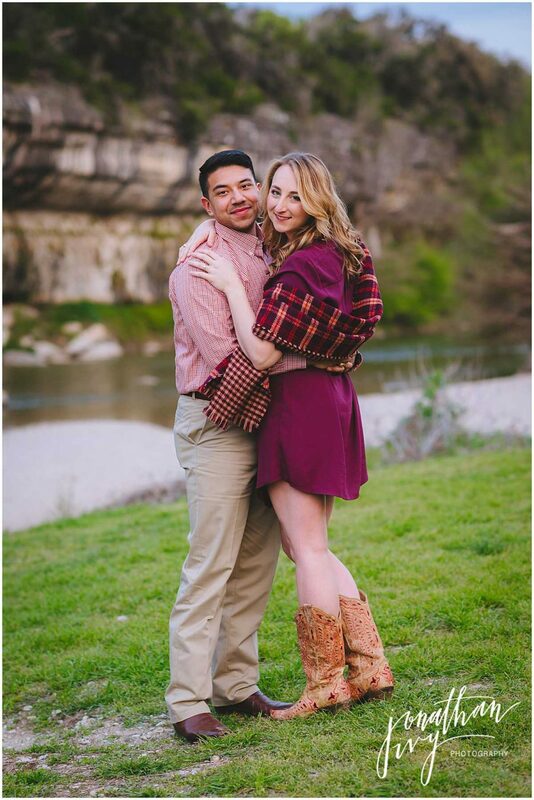 Kathleen and Raphael met in San Antonio and loved spending time at Barnes & Noble. 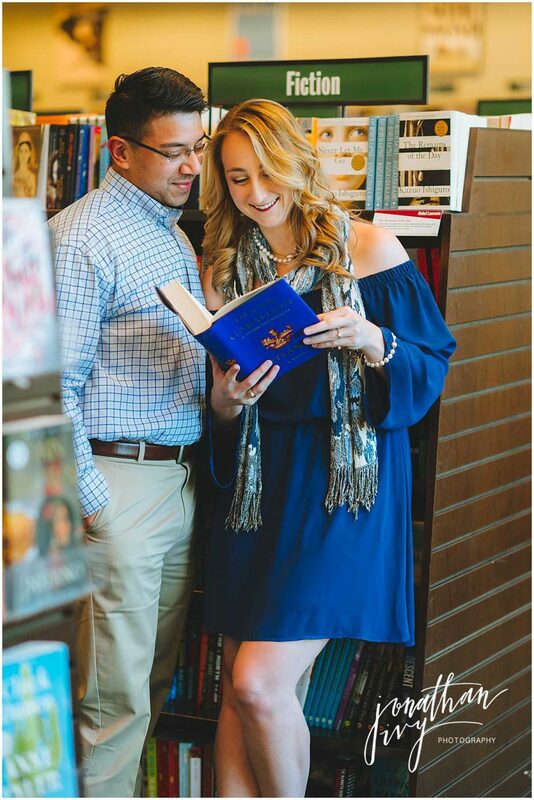 So when it was time for engagement photos they of course wanted to start at their favorite bookstore! 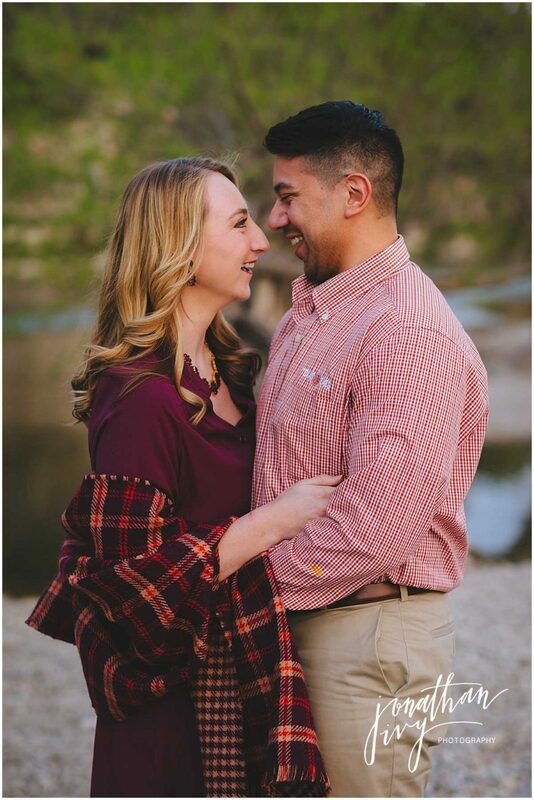 Then after taking engagement photos in a book store we drove out to the hill country and took engagement photos at the Guadalupe River State Park. 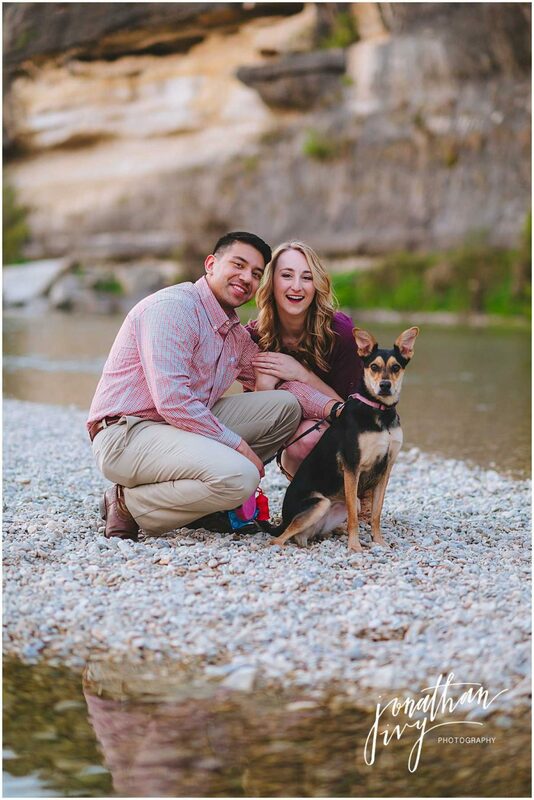 This was early spring so everything was just starting to bloom and the river was beautiful.